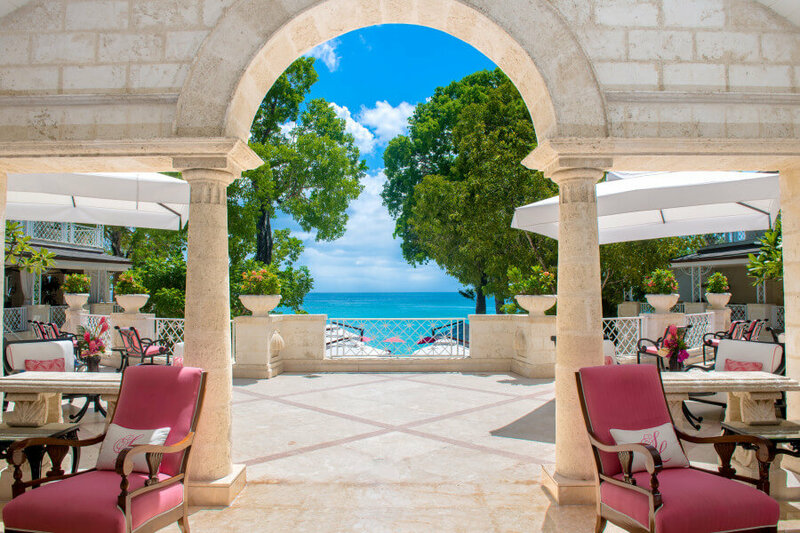 For an exclusive Caribbean escape with the family this summer, Sandy Lane on the platinum west coast of Barbados has everything a family could ever dream of and more. 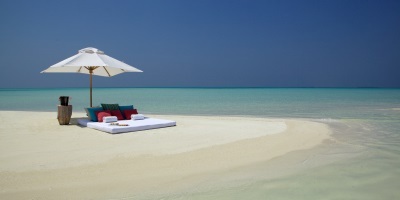 Here there is luxury in abundance with outstanding facilities and the ultimate first-class guest experiences. Sophisticated families seeking luxurious accommodation and the perfect Caribbean setting will love the endless possibilities found at Sandy Lane. During the summer months there are fantastic recreational activities taking place including the much loved Sports Camps that offer a range of sporting activities for junior guests. Children will also enjoy spending hours of supervised activities at The Treehouse Club, whilst teenagers will enjoy hanging out at The Den which boasts all the latest technology. Everyone in the family can enjoy complimentary tennis, non-motorised water sports and of course, a beautiful beach, spending quality time together. Whilst the kids meet up with new friends, parents can escape to The Spa to relax with one of the very latest rejuvenating treatments or enjoy a spot of golf at one of the hotel’s three courses. Dining at Sandy Lane can be as relaxed and informal as you wish; a place where family meals will become lasting memories over incredible cuisine and stunning Caribbean ocean views. This is a family holiday never to be forgotten. Complimentary Sports Camps for children aged 7-16 run during the following school holiday dates: 25 May to 01 June, 20 to 27 July, 17 to 24 Aug and 19 to 26 Oct 2019. Activities include complimentary lessons in golf, water-skiing, 5-a-side football, tennis, beach cricket as well as complimentary swimming lessons on a daily basis – what fun! 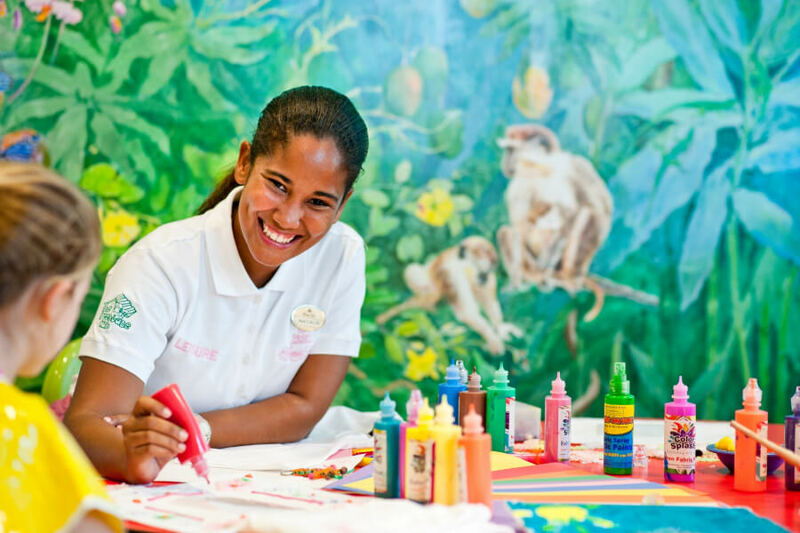 This has to be one of the best children’s facilities in the Caribbean. Children aged 3 to 12 can enjoy this complimentary and fully supervised facility on a year-round basis. Teenagers can also chill out at The Den where they will find all the very latest games and devices out there! Children under 3 can visit the Treehouse Club with a babysitter or nanny. From 27 April through to 31 October 2019 up to 3 children aged 3-16 years can stay in their own adjoining room at 50% off whilst children aged 3-12 years can also enjoy complimentary dinner.